Have fun while getting faster and stronger at the same time building up your confidence and self esteem. 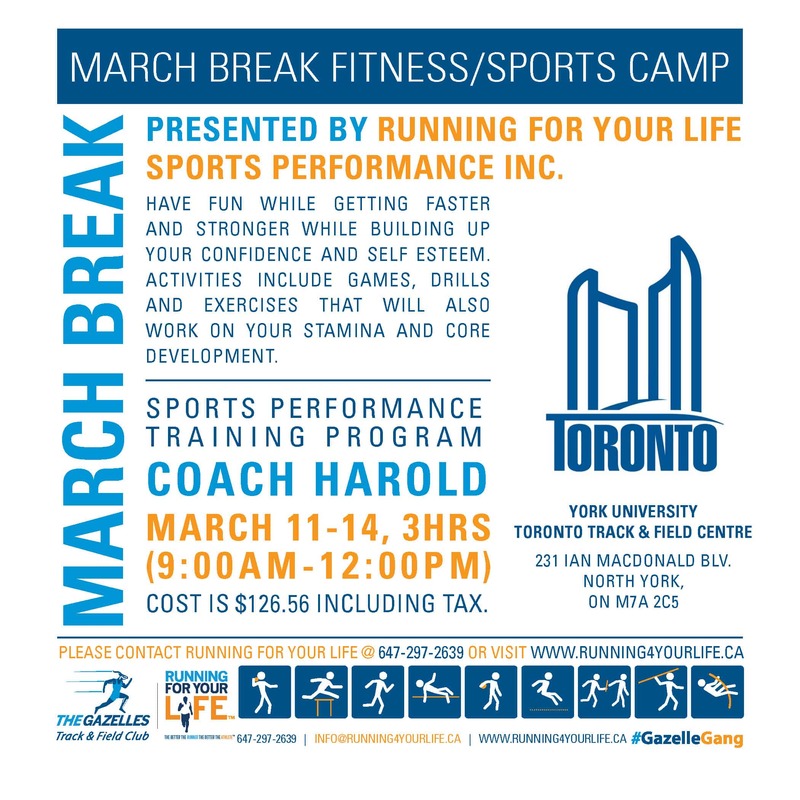 Activities include games, drills and exercises that will also work on your stamina and core development. Locations are York University - 231 Ian Macdonald Boulevard, Toronto and CPC - 72 Orchard Road, Ajax. Register Today! Have a safe and fun March Break to all of our clients, families and friends. 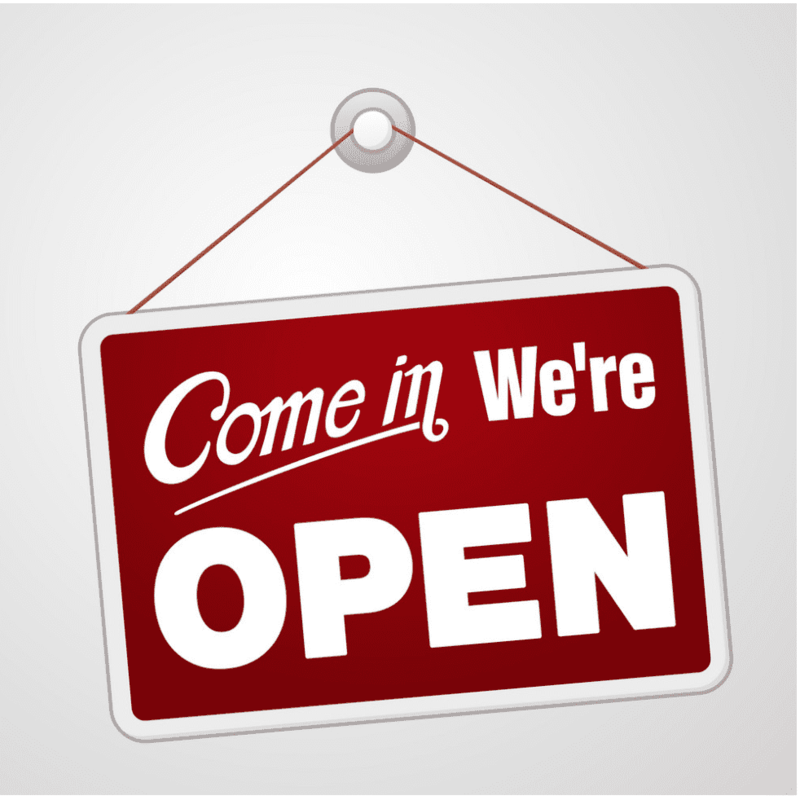 We are open throughout March Break at our regular training locations at the regular times. Any questions please inquire. Looking forward to warmer weather in the Spring!